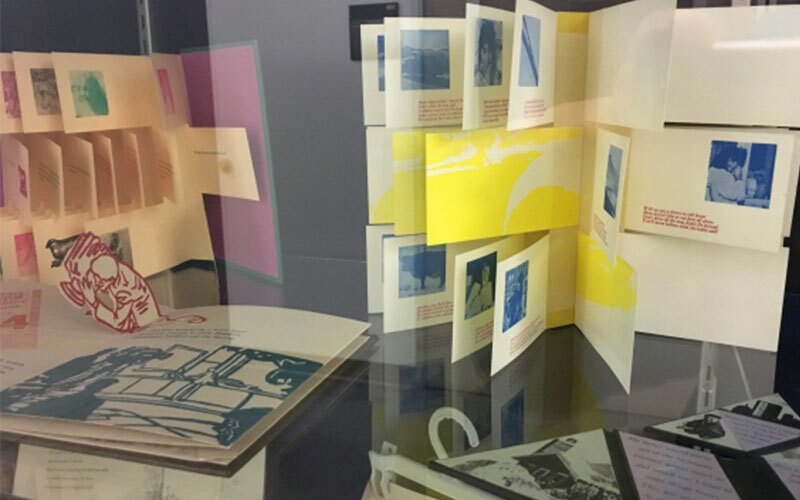 The Millard Sheets Library regularly exhibits items from its Special Collections, especially from the Artists' Books Collection. While neither Special Collections nor the Artists’ Books Collection are browse-able like the open book stacks are, individual items from both collections may pulled for supervised use in the library. Instructors who would like their classes to view material are requested to schedule the visit at least one week in advance.